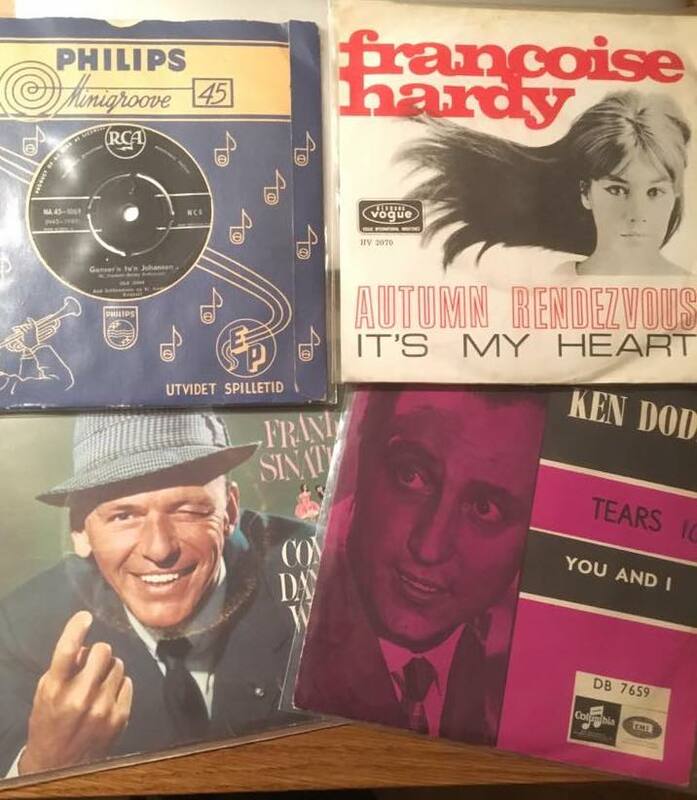 A Norwegian pressing of Ken Dodd's "Tears" single was among the catch from the record fair. We had the pleasure of attending a local record fair this past weekend, and among the cheaper records we brought into our collection was a 45 rpm single which has a special place in Beatles history, "Tears" by Liverpool comedian, singer-songwriter and actor Ken Dodd. You can find the top 60 on Wikipedia. The most represented act in the chart is The Beatles, who feature on the list with 18 releases, seven of which are in the top twenty. 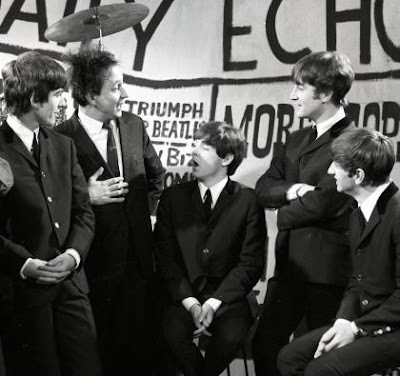 So what's the story of Ken Dodd? 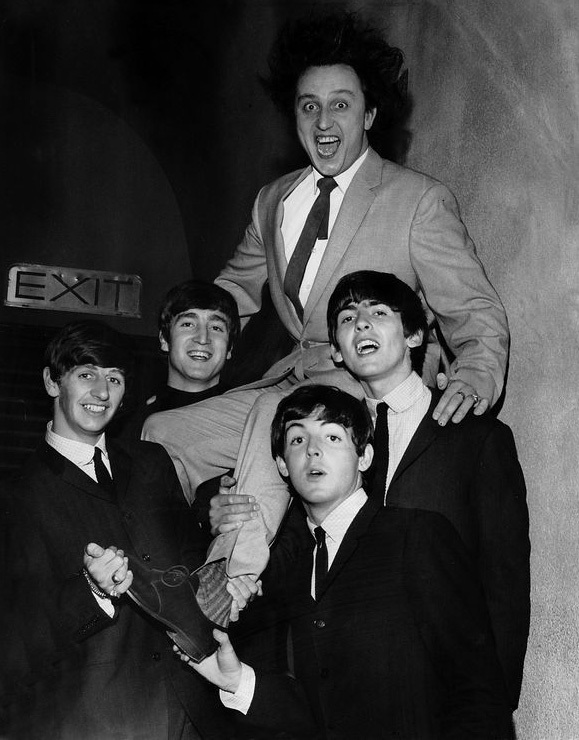 Ken Dodd with The Beatles. By no means a one hit wonder, Ken Dodd had 19 UK hit singles from 1960 to 1981. "Tears" was released at the start of September 1965 and hit the top of the national charts on September 30, staying there for five weeks. "Tears" was written by Frank Capano and Billy Uhr and was first recorded by Rudy Vallee in 1929. Surprisingly few pop-rock bands in the upper part of that list. It should be noted than Ken has just been knighted.. Sir Ken Dodd.